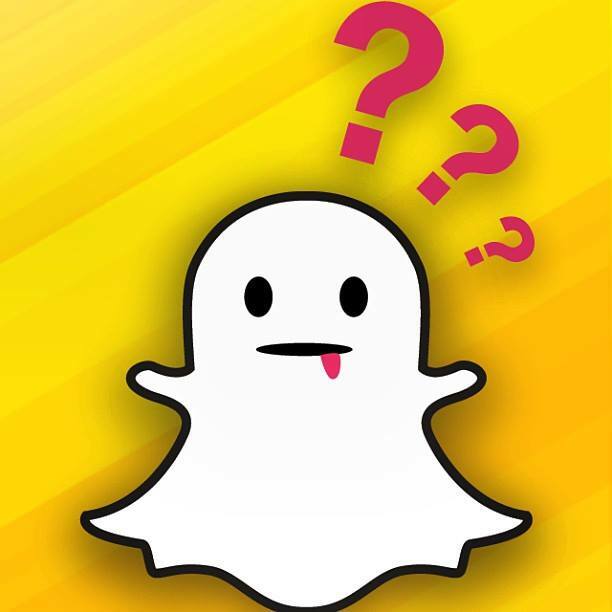 Last week, Snapchat went down for an hour…and apparently millennials gave a damn. The rest of us? Not so much. So people can now view a picture of my cat, Packet, for the next 24 hours. Next, I took ridiculous selfies using Snapchat filters. Voila, the least evil of my Snapchat selfies. Bored, I took to Facbook to seek advice on what I’m missing — who’s using Snapchat and for what purpose. A handful of people said they use it to spontaneously capture events. This, at least, makes some sense to me. However, I usually want my memories to last more than 24 hours. Oh, and my 18-year-old goddaughter laughed at me, but I guess I deserved that by admitting my lack of Snapchat savviness to the world. I don’t want to be one of those near middle-aged people spouting off about “the kids today.” I like to THINK I embrace and use new technology. I was a beta user on Ello and Google+ — both of which failed to deliver on their savior-of-social-media-next-big-thing hype. I even introduced YikYak to my former employer so we could tap into student behavior. I get why Snapchat is popular among millennials. And I get why, as a professional in the field of communications, I have to deal with it. Brand managers are using it more and more to engage teens and young adults with their products. However, this only works if you’re posting snaps 5-10 times/day. Most companies still don’t invest that amount of employee time to social media. According to Social Media Examiner’s 2016 Social Media Marketing Industry Report, 34% of marketers surveyed spend 1-5 hours per week on social media efforts, and 24% spend 6-10 hours (see page 16). This is not enough. Real social media marketing involves planning and, most importantly, continuous interaction. Users shouldn’t wait more than an hour (and never more than a day) for brands to respond to an inquiry or post — good or bad. Interestingly, according to the report, brands that commit 40+ hours per week on social media spend more time on Instagram, YouTube, and Pinterest than those who spend less; for “light” (6 hours or less) users, Facebook, LinkedIn, and Twitter are the top (safe) choices (see page 27). In the end, the lesson here is that whatever platform you choose — something tried and true like Facebook or something more risqué like Snapchat — do it well. You don’t NEED to be on every platform; in the end, it hurts your brand if you don’t execute it well. I’ll continue to play with Snapchat, and I’ll be comfortable if one of my clients or a future employer asks me to use it.